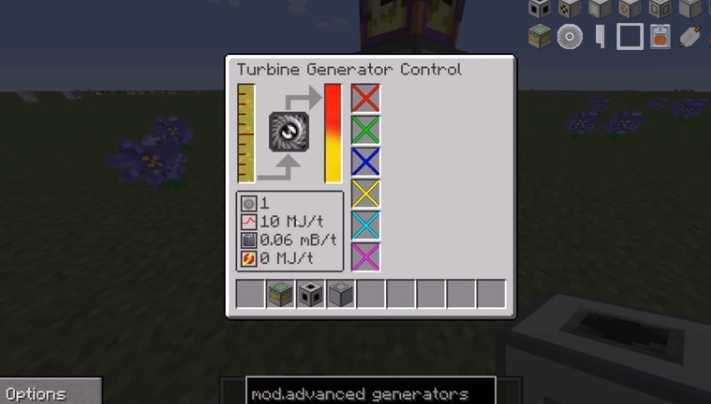 Advanced Generators Mod 1.12.2/1.11.2/1.10.2/1.9.4 For Minecraft is a unique creation which has an efficient role in the game. As all the players know that there is a significant importance power generation. Since there is an advent of numerous different modifications and tools which require extra energy, so there is a desperate need of alternate sources of power. This tool is the perfect choice to produce power and extract them easily for your desired use. 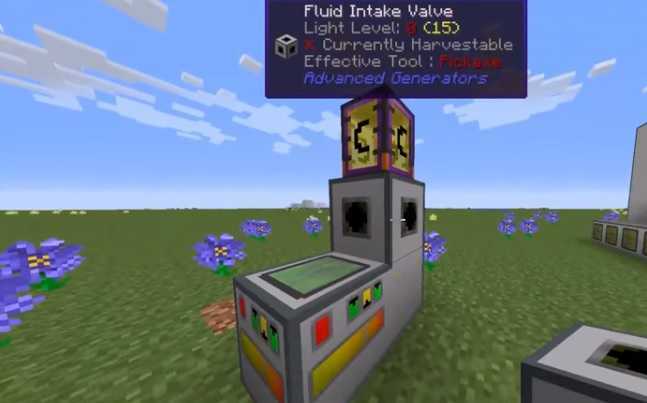 The advanced generators mod contains hassle free multi block modular system which were previously used for power generators. Additionally it is a proficient source of Redstone Flux and Energy Unit. The generation unit can run on different types of fuels and steam respectively. The option of heat exchange is also available with extreme user friendly methods. 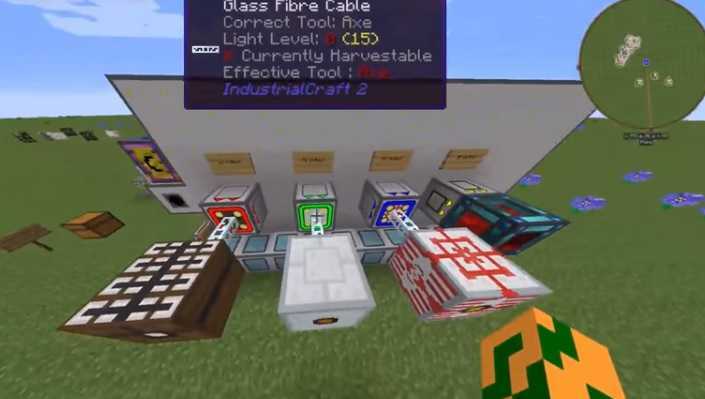 The modification is truly an revolution in the modern Minecraft which posses a complete new look. So have fun checking it out.